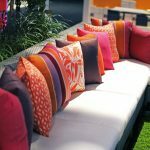 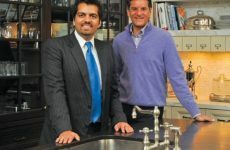 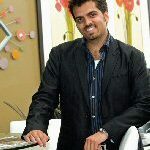 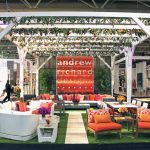 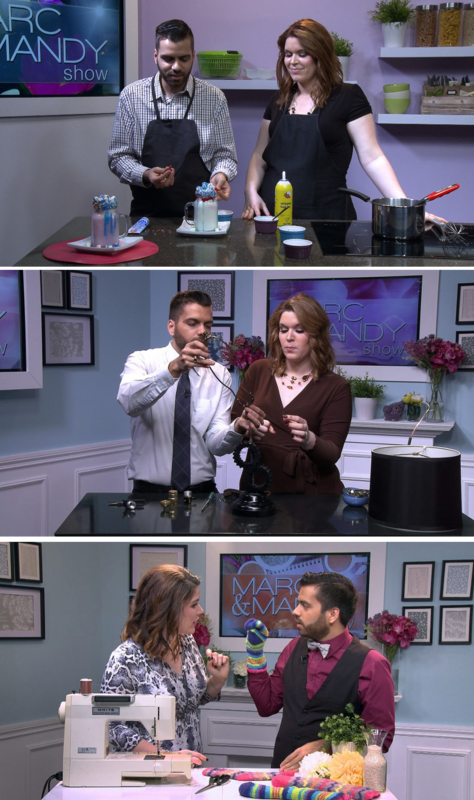 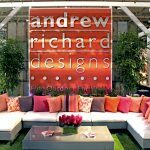 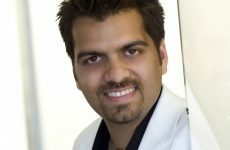 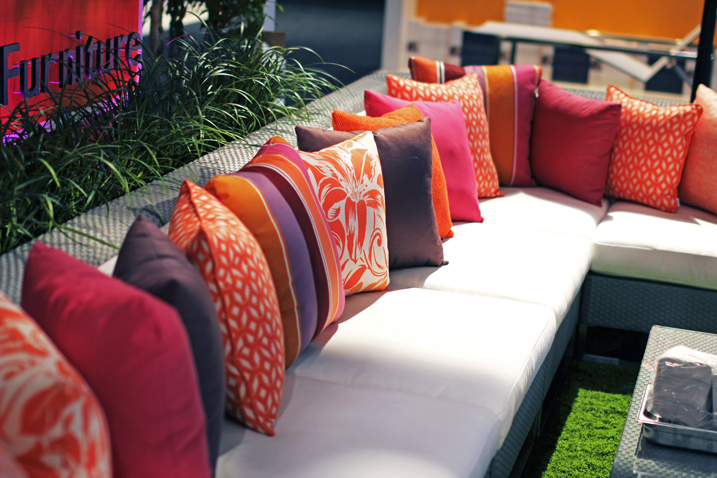 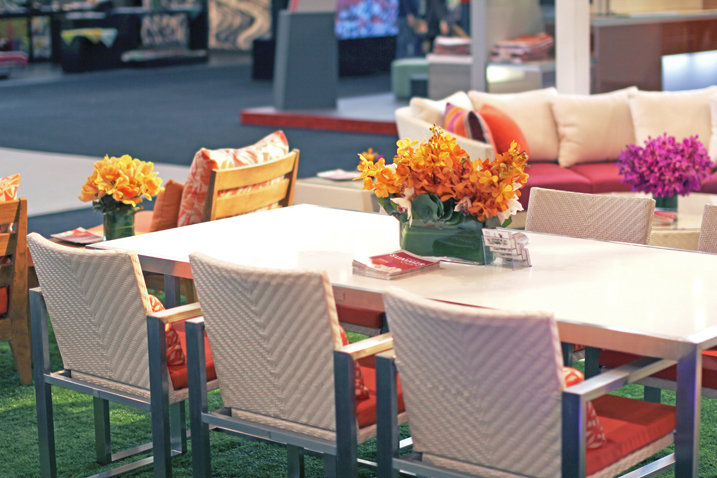 In this week’s episode of The Marc Atiyolil Show, Marc talks to Andrew of Andrew Richard Designs about outdoor decorating trends for 2012. 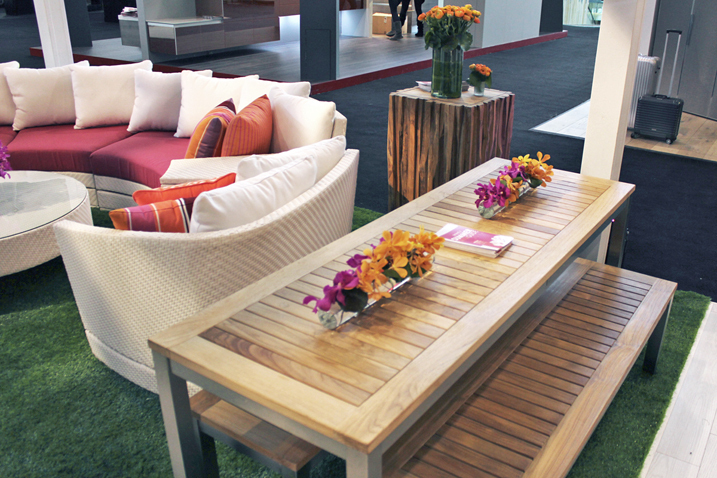 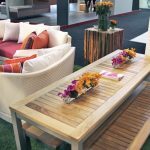 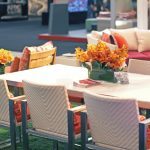 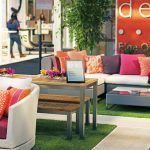 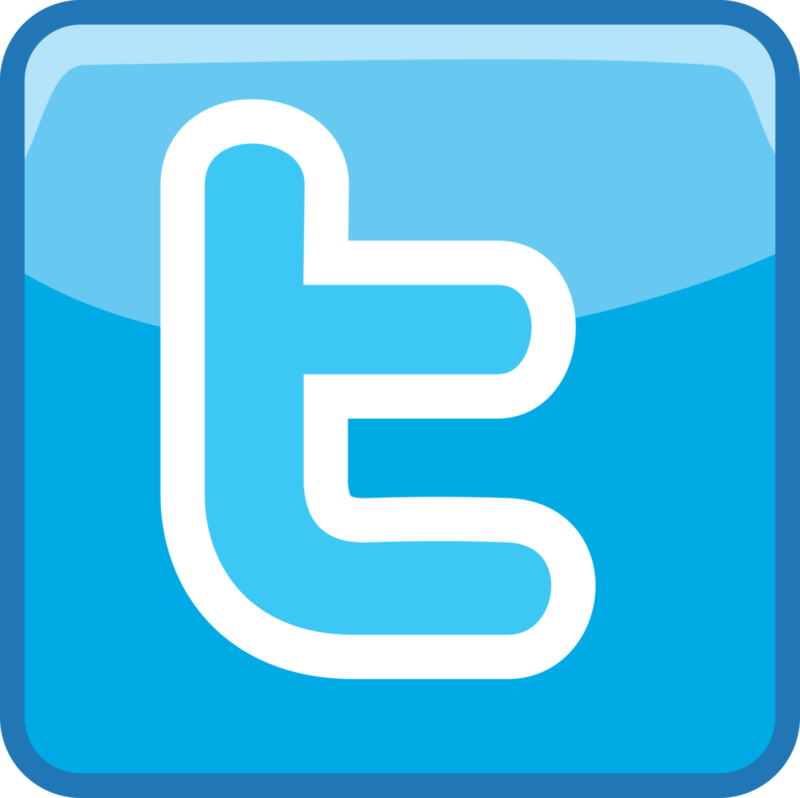 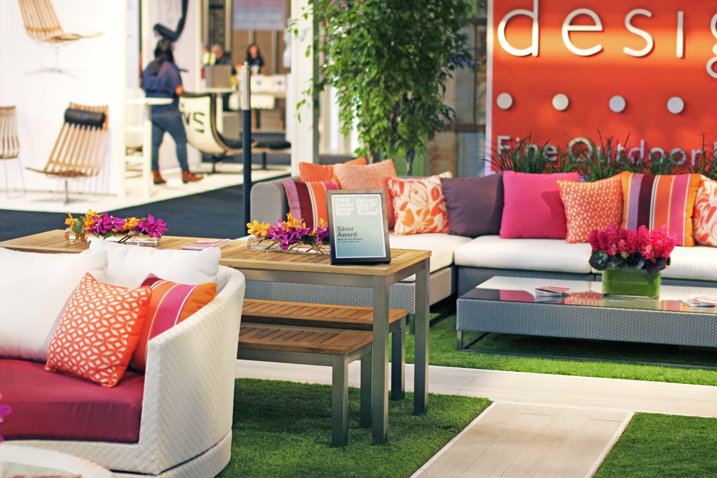 Find out what’s hot this year in colour, shape and style for outdoor furniture and accessories. 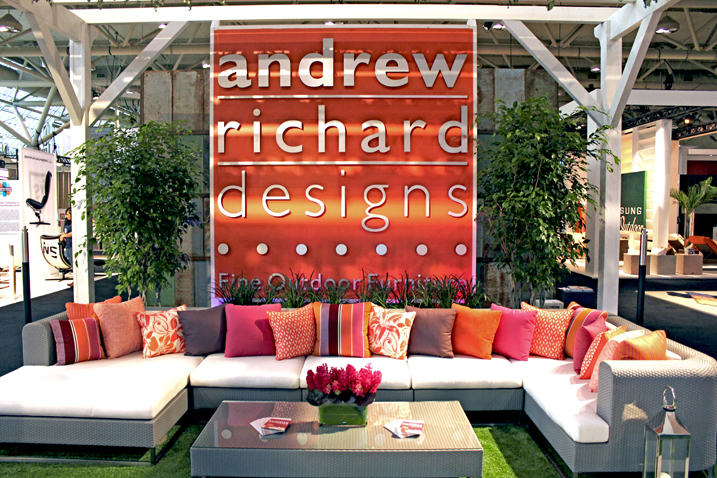 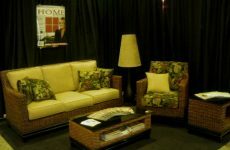 This episode of The Marc Atiyolil Show was filmed on location at IDS 2012 in the Andrew Richard Designs booth. 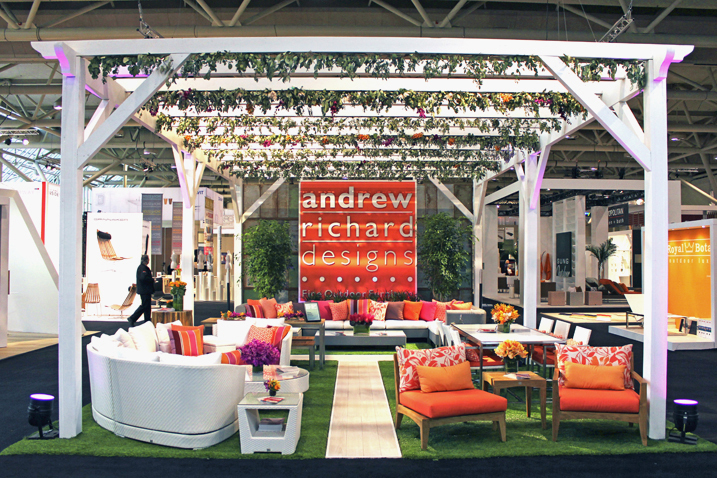 The booth, pictured below, featured the Greenwich, Harrison, Madison, Vista Teak and Tribeca collections from Andrew Richard Designs.